Angela Magana, a veteran of MMA’s women’s strawweight division, is well acquainted with her haters. While she’s got a legion of loyal followers, her outspoken attitude assures she receives plenty of backlash too. That said, Magana has never let her haters get to her. Believing that she’s just a bit misunderstood, she chooses instead to dismiss them and keep being herself. 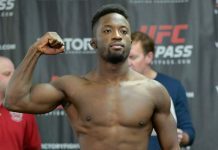 Angela Magana last fought at UFC 218, when she came up short against Amanda Bobby Cooper – though she feels the stoppage might have been premature. 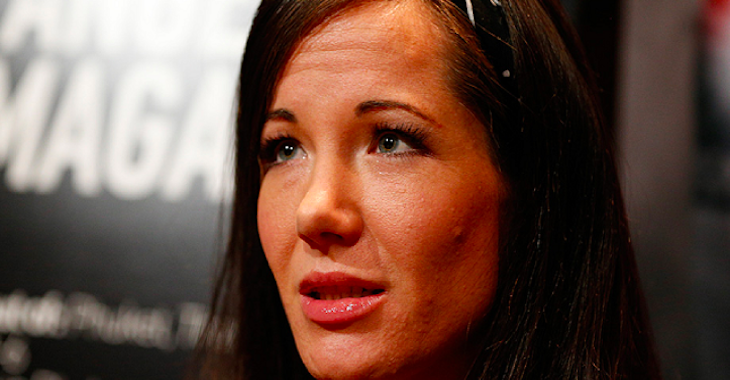 What do you think is next for Angela Magana?